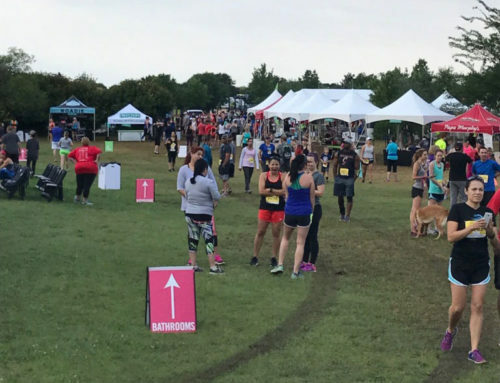 More than 2000 runners, walkers (and dogs) showed up for the start at Auditorium Shores on the familiar out-and-back-course that which has been used for so many races. Right from the starting horn, Rory Tunningley and Carl Stones assumed command at the head of the race. Tunningley and Stones have been going head-to-head since their high school days (Tunningley at Lockhart; Stones at Round Rock), but this was the first renewal of their rivalry in seven years. Both 25, Tunningley and Stones also work in running retail with Tunningley managing the new RunLab store at Lakeway and Stones at Rogue Running. The two hadn’t raced since high school and never met in college (Tunningley at UT; Stones went to Tulsa). Tunningley is a frequent road race; Stones seldom does. In fact, the Sunshine Run was Stones’ first “serious” road in quite some time. He had “fooled” around in the Run for the Water 10-Miler and a Turkey Trot but that was about it. Instead, he has focused on his preferred track distance—the steeplechase. 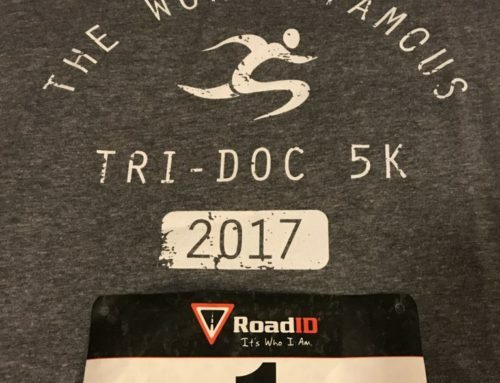 Just two nights ago, Stones had run a steeple in Arkansas in 8:59 and, after ankle surgery last year, was using the Sunshine Run to test his strength and fitness. He passed the test with flying colors. Stones and Tunningley, both running the 10-K, took the pace out with a 4:49 first mile, heading west on Cesar Chavez and stuck together past Austin HS. But on the short, steep climb up Veterans to Lake Austin Boulevard, Stones put some room on Tunningley who has had knee issues. “I felt the knee a little bit going up that hill and backed off,” said Tunningley. Brendon Cahoon, 47, was the first masters of the morning in 40:02 with Peter Huff, 45, second in 40:20 and 54-year-old Gordon Alexander third in 40:29. The 10-K women were led by Jennifer Harpel in 43:18, followed by Ashley Green (44:45) and Anne-Marie Griger (44:54). The first woman masters was 53-year-old Anne Clemons in 46:01 with 57-year-old Sharon Smith second in 47:11 and Adrien Alexander Gannon third in 49:16. 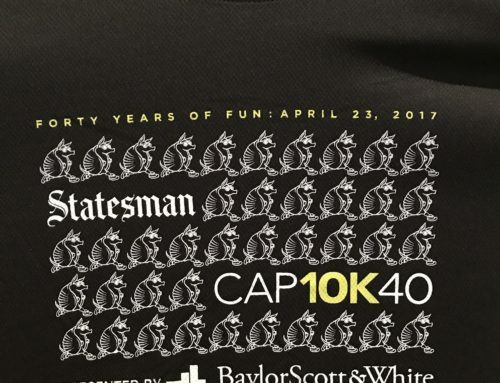 The 5-K traffic was led by Michael Wedel, a 40-year-old Austinite, who was coming back from a 3:01 finish at the Boston Marathon two weeks ago. He ran most of the way with Karen Saenz, the 37-year-old mother of two daughters, who was trying to break 18 minutes. She didn’t quite get that time as she finished in 18:42, 18 seconds in back of Wedel. Bryce Rothhammer was third in the 5-K with a time of 18:45, Evola was fourth and 42-year-old Lindy Brand was fifth overall (and first masters woman) in 19:13. David Saltmarsh, another Boston finisher, was sixth in 19:30. The master guys in the 5-K were paced by Wedel and Saltmarsh with 52-year-old Alex Moffat taking third in 19:31.